Size: approx. 15 mm. Photo: 06/16/15, 10 pm. 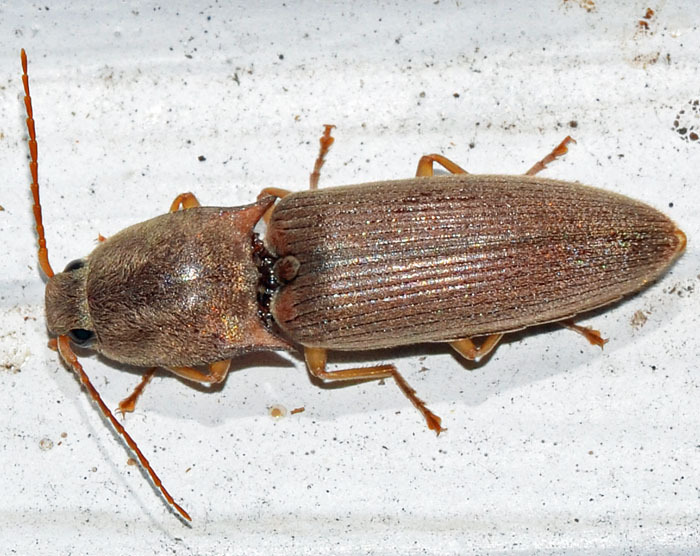 A common click beetle in the Eastern US.